The licorice plant is a legume that has similar flavors to anise. 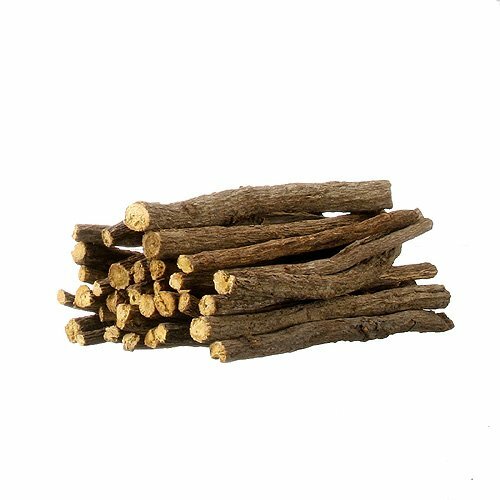 Licorice is often used to many candies and drinks but is also used in savory dishes in traditional Chinese cooking. Comes in a convenient 1 lb plastic container for easy storage and use. Badia - Whole Allspice - 1.5 oz.